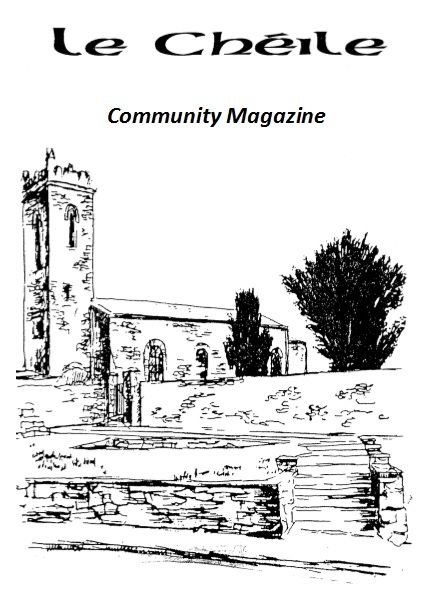 The 2013 AGM of Clane Community Council was held on Monday 28th January 2013. The Chairman Addressed the meeting, and the Secretary’s Report and Treasurer’s Report were presented. The motion to adopt the new Constitution was passed unanimously. The Executive Officers for 2013 were elected and various other matters were discussed. The members of Clane Community Council for 2013 are listed below, as are the members of the various subcommittees. Please contact any of the members if you have questions or suggestions for the Council. Nick Fitzgerald, Paul Carroll, John Power, Anne Noonan, Maurice Austin, Tony McEvoy, Pádraig McEvoy. Des Drumm, John McDonagh, Tony McEvoy, John Delaney, Mark Moffat, Tom Cleary, Phil McCormack, John O’Brien, John Briody. Nick Fitzgerald, John Kennedy, Nellie Dillon-Forde, Des Drumm, Anne Noonan. Martina Healy, Anne Noonan, Tom McCreery, Nick Fitzgerald, Tony McEvoy, Bernie Foley, Edel Mason, Henry Lowry. Marion Doolan, John Daly, Tony McEvoy, Henry Lowry, Peter Kirwan, Niamh Ryan. Pádraig McEvoy, Tony McEvoy, Dave McCann*, John McDonagh, Peter Kirwan, Nellie Dillon-Forde, Tom Cleary. John Daly, Des Drumm, Pádraig McEvoy, Pat Given, John Kennedy. John Kennedy, John Daly, Pádraig McEvoy, John Power.